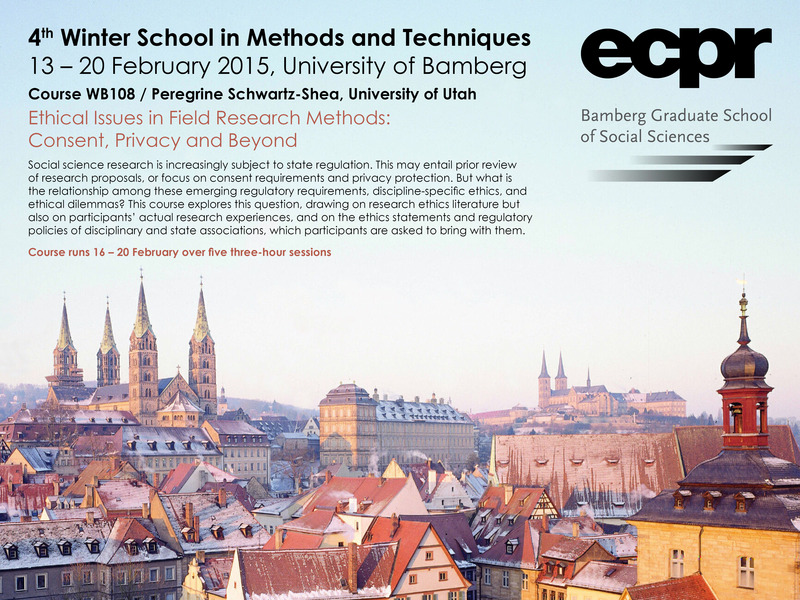 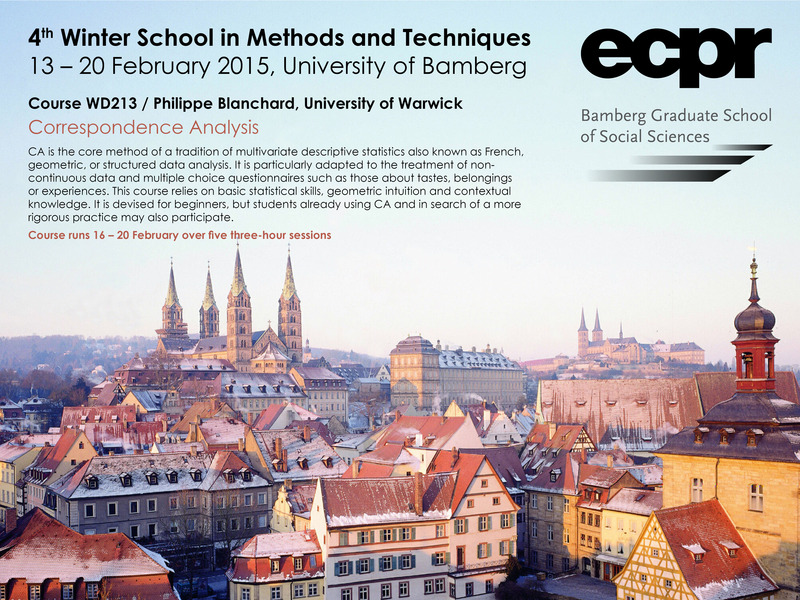 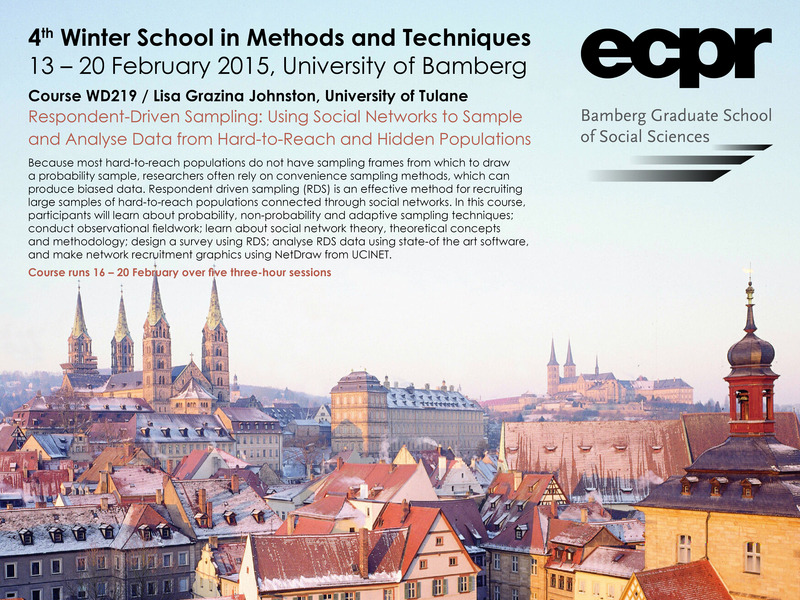 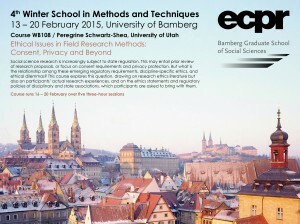 Register now for the ECPR Winter School! The early bird discount ends 15 October. This entry was posted in ECPR, WSMT Bamberg 2015 on October 3, 2014 by admin.